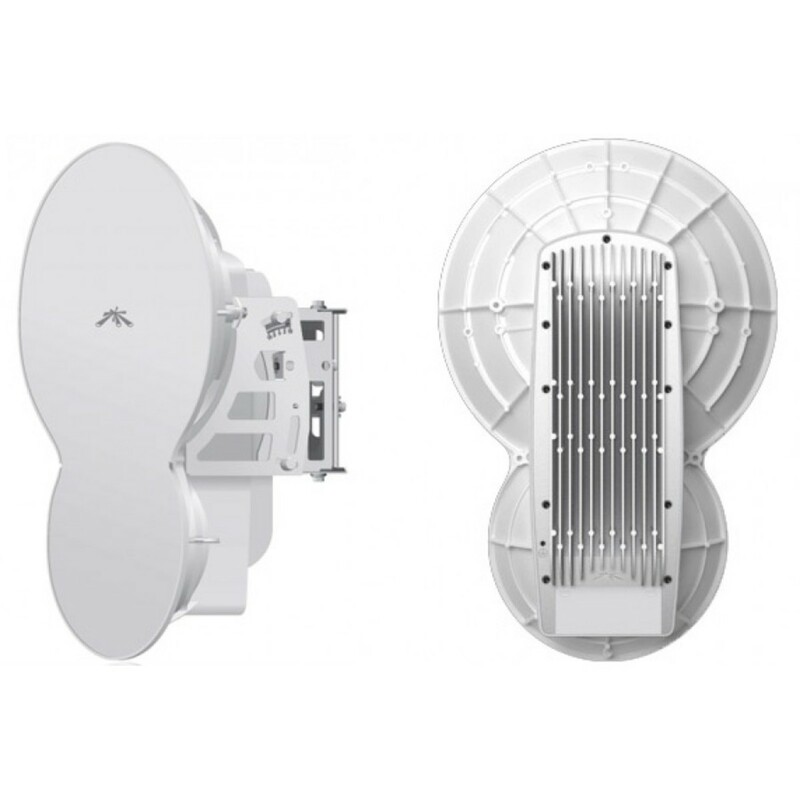 The Ubiquiti Airfiber is a revolutionary product which provides a wireless backhaul at true fiber speeds utilising the world wide licence free 24 Ghz frequency. The Airfiber AF24 is designed to provide professional, carrier class standard wireless connectivity rapidly for both professional and non professional installers. The Airfiber can create a true 1.4 Gbps (1400 Mbps) long range high speed wireless link over a distance of 13Km with just a single installer. 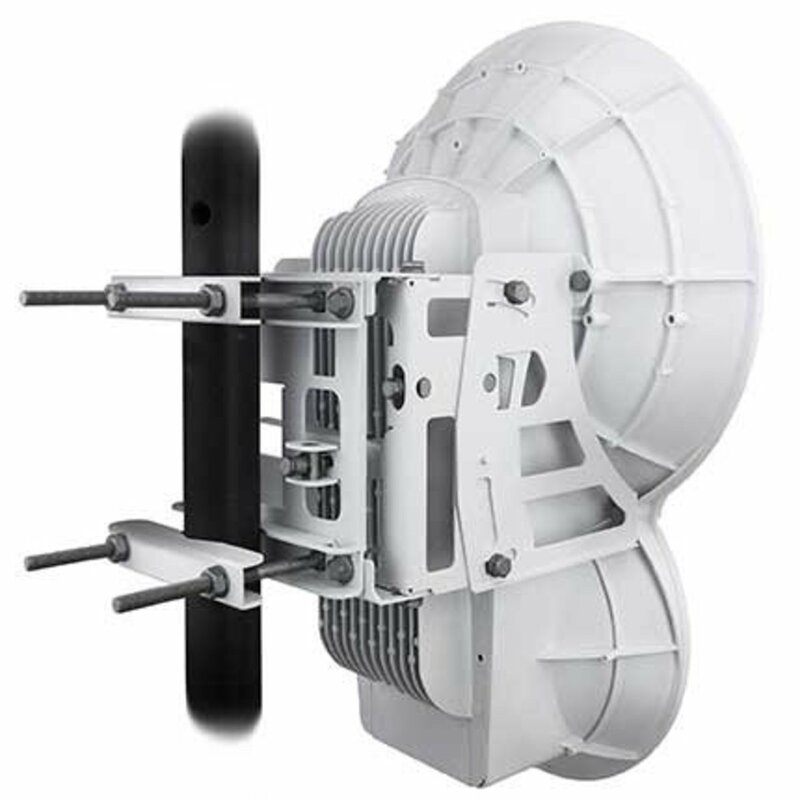 Ubiquiti are world renowned for their innovative products and they have truly surpassed themselves with the Airfiber. 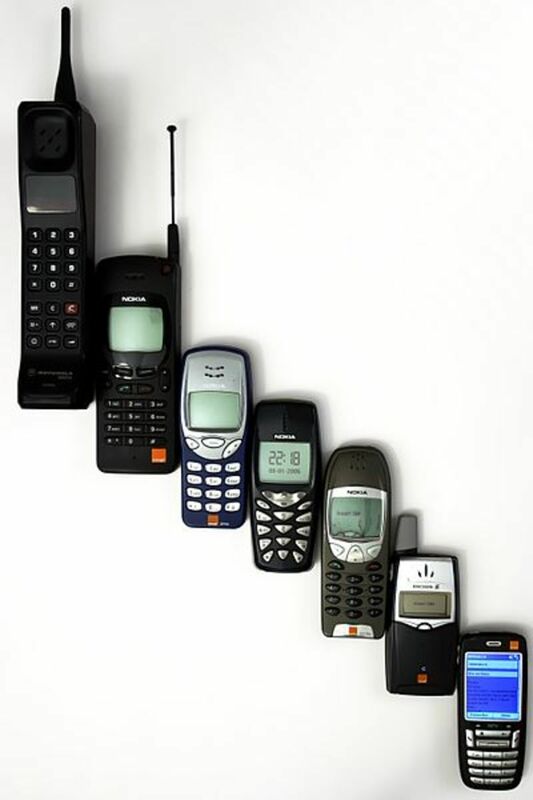 Designed from the ground up in their R&D department by a team of wireless engineers, every aspect of the device, from modem to antenna has been created to provide the best performance possible. 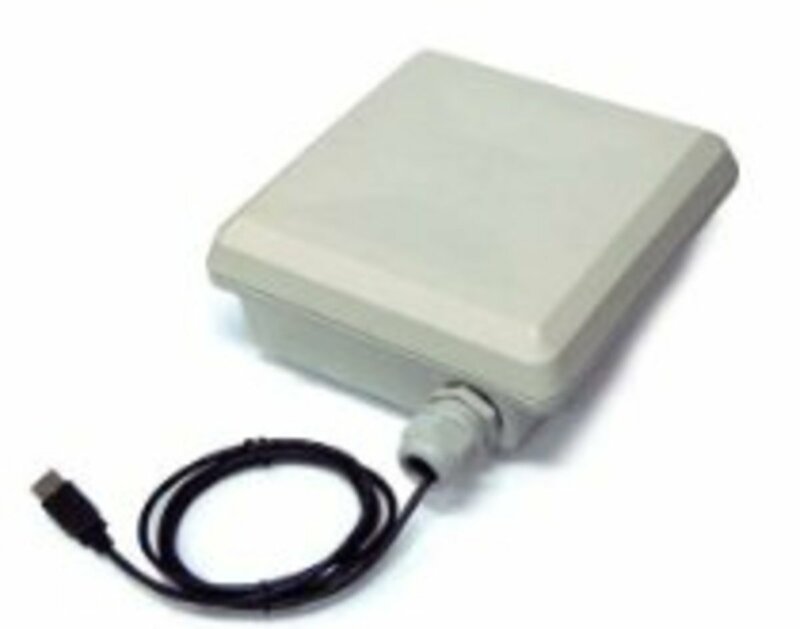 Most wireless backhaul units borrow bits of technology from other manufactures, the wireless card, the antenna, the housing and the design, the Airfiber was built and designed from scratch by some of the pioneers of wireless data technology to make the best and fastest wireless backhaul unit available. 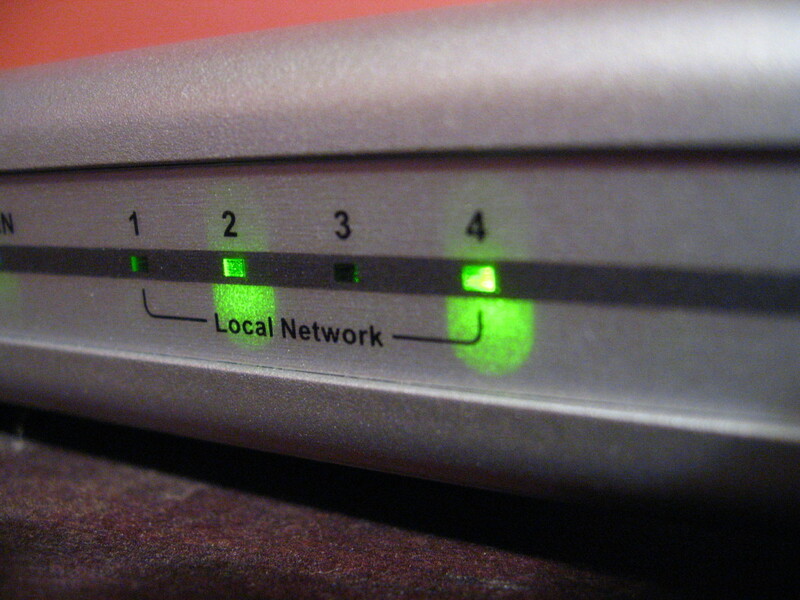 The engineers who created AirFiber use patent pending technology which virtually eliminates packet transmission latency. The Airfiber does not have to wait for a packet to be received before the next packet is sent resulting in fiber standard latencies, typically just a few milliseconds, even over vast distances. 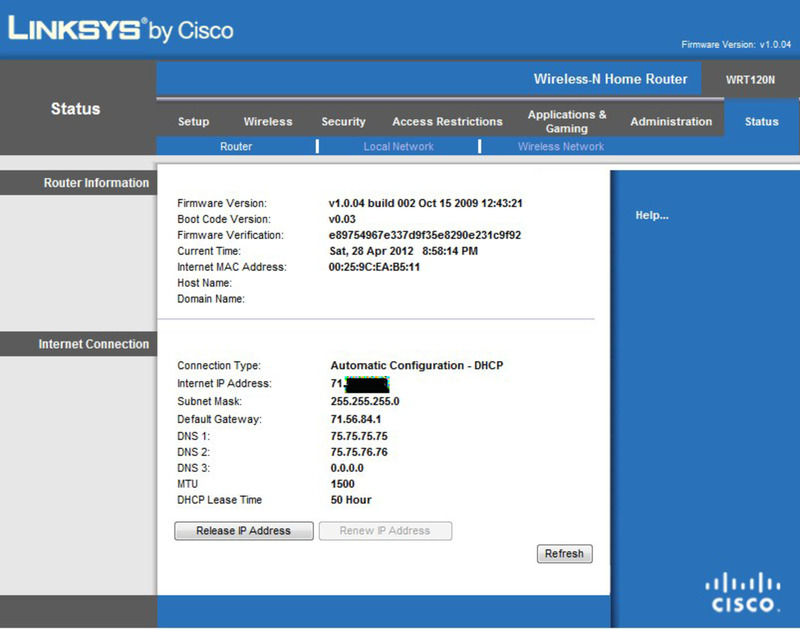 The 2.4 Ghz range which most WiFi routers, baby monitors, wireless cameras, cordless phones, microwaves and a whole host of other devices use is absolutely saturated. Trying to create a point to point link using the 2.4 Ghz range is pretty hopeless. So most wireless engineers and WISPs would opt for the 5 Ghz range to avoid interference, and it worked unit the advent of 802.11ac WiFi routers which use the 5 Ghz range as demand for faster wireless speeds and less interference increased. The 5 Ghz range is fast becoming as congested as the 2.4 Ghz range. 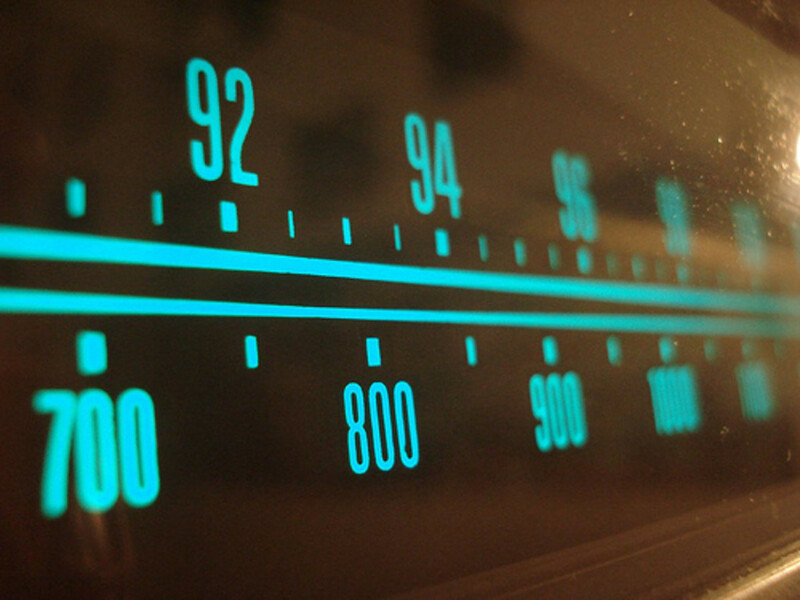 The advantage of the 24 Ghz range which the Airfiber uses is that very few other devices are using the same frequency meaning the risk of interference is minimal. AirOS firmware is highly developed technology that runs the Airfiber gear, developed by Ubiquiti to provide exceptional performance and ease of use. Designed for non professional installers and can be set up without any training in a day. The AirOS firmware assists with antenna alignment to ensure optimum performance. 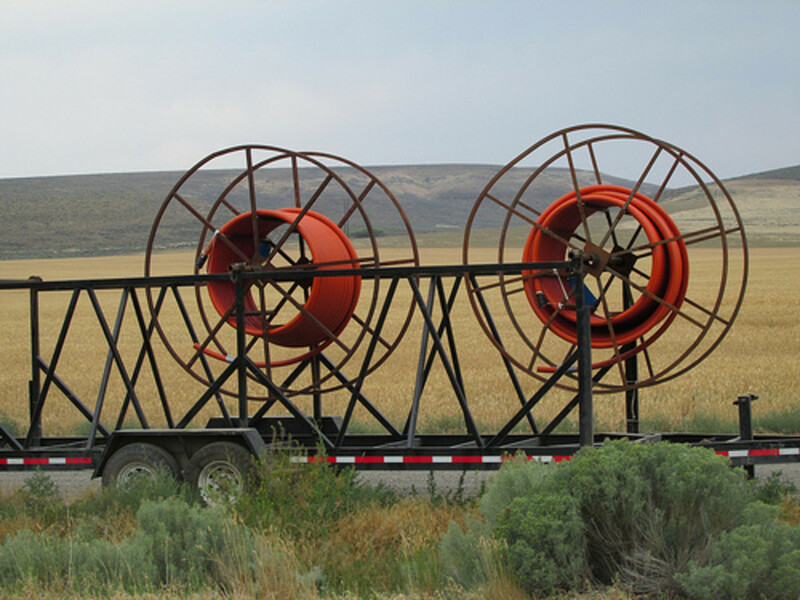 As the name suggests the Airfiber provides fiber speeds through the air, anyone who has run cable through a building or underground, even over a short distance between two points will understand the difficulties. Now try to imagine running a 10Km cable through a densely populated urban area, it is an exceptionally, sometimes impossible feat, not only the physical aspect of digging up asphalt, roads, sidewalks and trying to avoid existing power, water and gas lines but gaining permission form the tens or hundreds of owners of the land which you wish to lay the cable through. It is this reason why it costs anywhere between $5000 and $30,000 per mile to lay fiber and why many wired fiber networks never get off the ground. Or if they do, such as Google Fiber in Kansas City, the City must grant the installation company exceptional powers to make the project possible. Now consider you don't have the time, money (or taxpayers money), manpower or sway of Google to achieve a 10km urban fiber cable link, what do you do? You get a pair of Ubiquiti Airfiber radios, spend a day installing one at point A and one at point B and your 1.4Gbps link is up and running. And you don't have to worry about someone digging up and trying to steal your fiber cable for money because they think it is copper. Meet the team who worked on the Airfiber project, see how the Airfiber developed from an idea to a finished products, understand the years of combined experience which went in to the making of the worlds first 1.4Gbps wireless backhaul radio. waleedcharles, The Ubiquiti Airfiber 24 Ghz radio has a range of up to 20km so you would only need one at your house at one at your friend's house (you need a pair for them to work). I don't think there is currently any device (available to the public anyway) which can transmit a WiFi signal 120km, even if there was there would be huge issues with interference from other wireless devices and obstacles. You would also need to calculate the curvature of the earth and they would have to be aligned with laser accuracy, just a few millimeters incorrect alignment would result in the signal being meters or kilometers out. 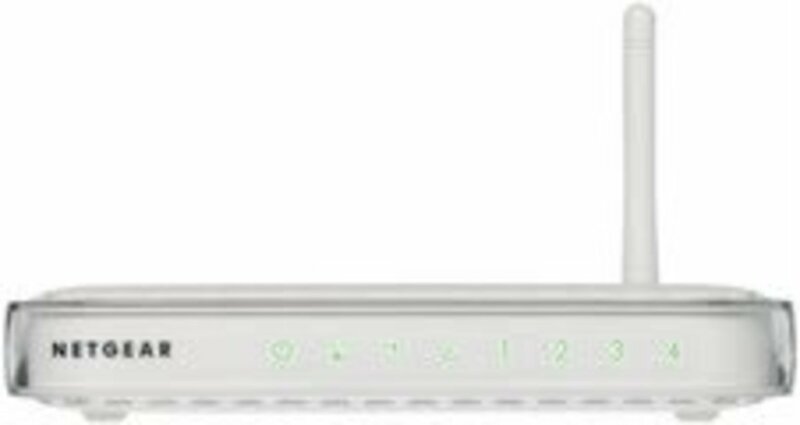 Hi can i use 4 of the Ubiquiti Airfiber 24 Ghz Wireless Point To Point Radio 1.4+ Gbps after every 5 km in a radious covering 20 km in every direction from my house to friends and family to use my internet im using a 10mb line ? Will i need anything else if i want to supply internet to my work friends living in more distant towns 120 km away what will i require to get this done ? Hi, I am sorry but I do not fully understand your question.